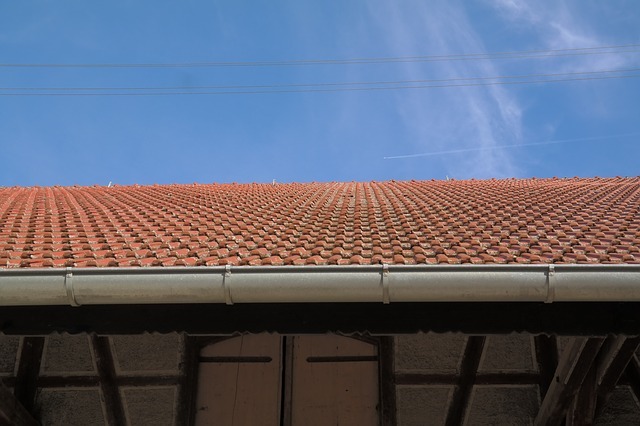 Roofing is one of the most necessary structures of your home, but it is also among the most frequently damaged. Severe weather, especially hail, can wreak havoc on any roof. At Milton Constructions in Massachusetts, we will expertly install your new roof or repair your existing one. Choosing the right style and color of roofing can improve the appearance of your home, by complementing the existing color scheme. There are a wide variety of roofing materials to choose from: asphalt, metal, plastic polymer, clay, concrete, slate and wood shingles. Asphalt shingles are among the most commonly used, but each comes with its own pros and cons. We can help make your job easy, by suggesting the right style and materials for your roof to accommodate both your needs and budget. Properly installed roofing protects the home from unwanted leaks that can lead to mold and mildew infestation. It is important to choose a professional roofing company that guarantees their work. A leaky roof can cause unsightly and hazardous water damage. The large variety in roofing materials, shingle colors and roof design can help accentuate the exterior of your home, creating a custom look that will complement the existing style and structure. Metal roofing is becoming increasingly popular, particularly for commercial roofing. It is very durable, wind and fire resistant and easily installed. Metal roofing is available in large sheets or shingles and comes in a wide variety of colors to match the exterior of your home. The unique look of natural clay tiles can create a traditional Spanish or Italian design element to your home. These tiles may be more brittle than other materials, causing them to break more easily. If you are looking for a trustworthy company that will guarantee their work, then Milton Constructions in Massachusetts is your best choice. Call us today to schedule your free personalized estimate. We look forward to serving you.